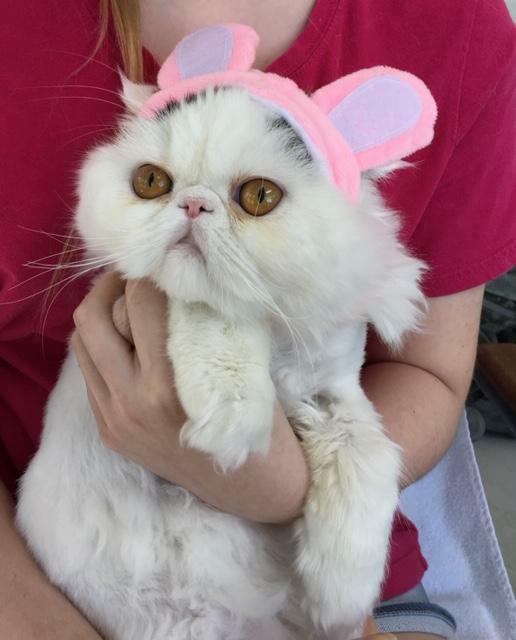 HAPPY EASTER TO MY KITTY FRIENDS! New Easter Babies Are here! Vanessa and Isaac had 3 gorgeous babies! They are one week old today. 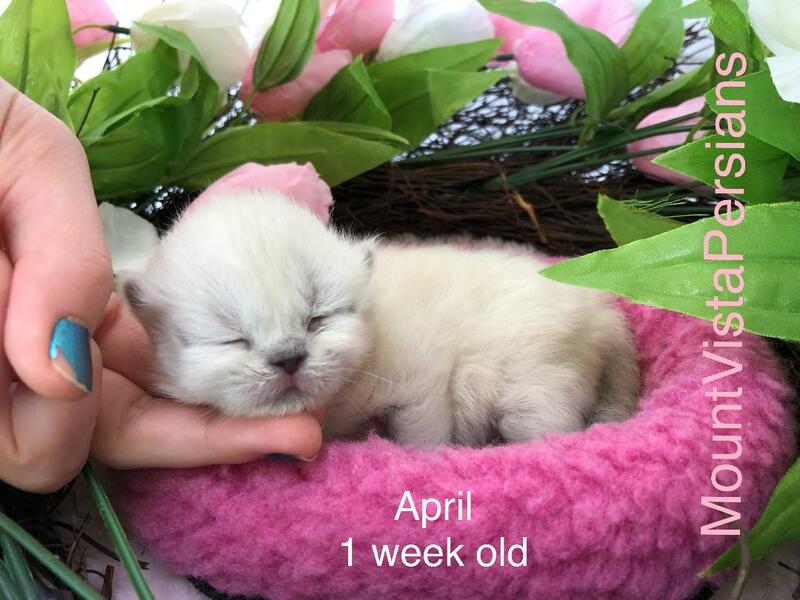 These babies are Himalayan Persians, all with adorable dollfaces. Their color points will start to show up pretty soon. They are available to reserve and can go home June 8th. Isn't he the most precious baby?! He will be going to live with his big sister. Seymour is extra loveable. 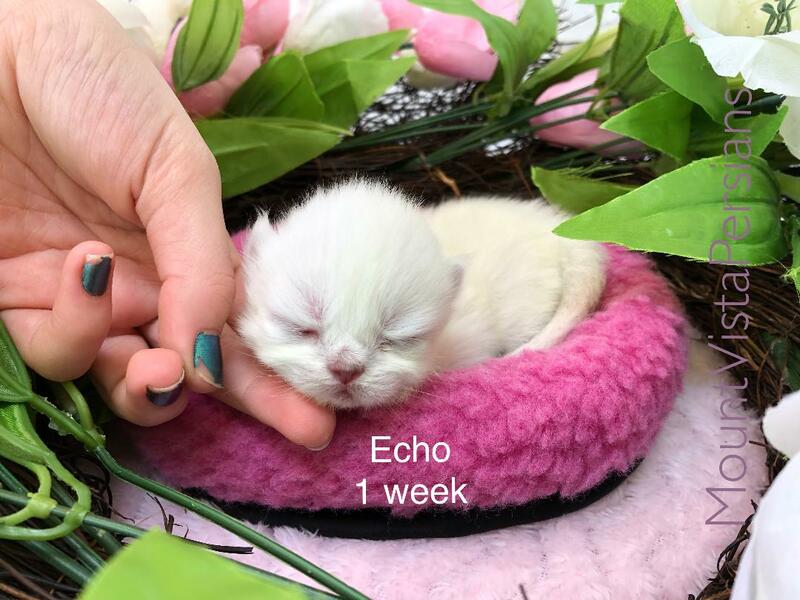 He will be 5 weeks old tomorrow. Seymour is growing up way too fast! 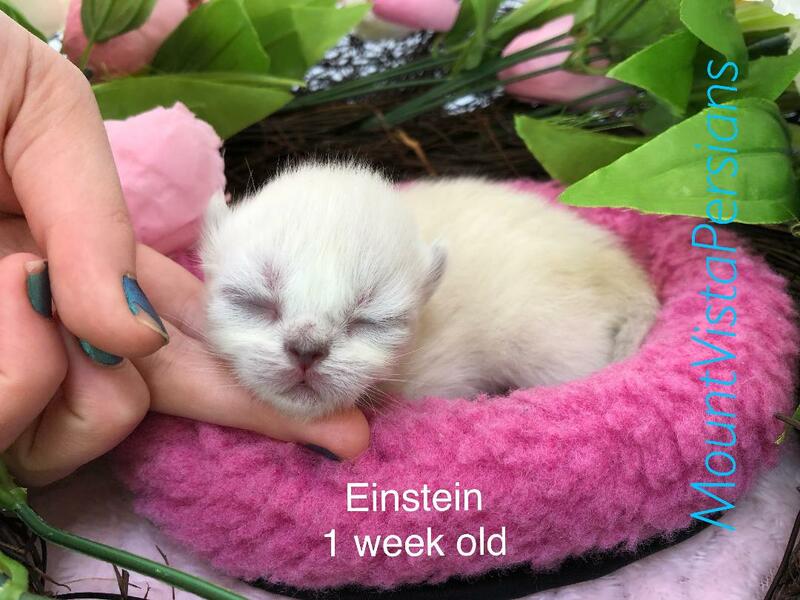 Being the only kitten born in this litter, Seymour is getting all the attention. He's sooo loveable!!! 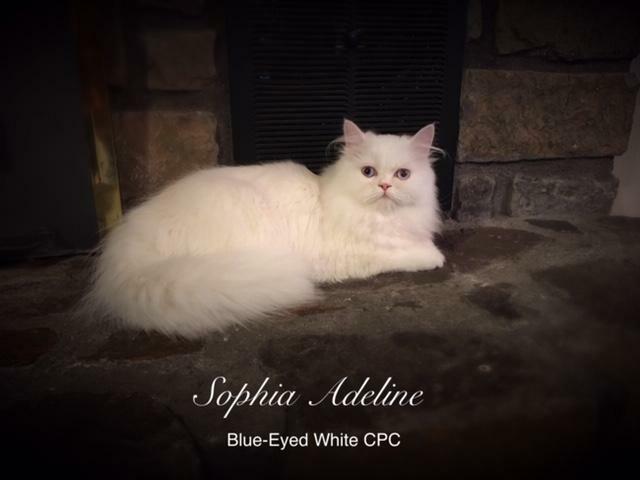 Sophia has become available as a pet for $800, or to a select breeder for $1200. She's a wonderful girl, very sweet...loves attention. Sophia is 2 1/2 years old and is a fantastic mother! 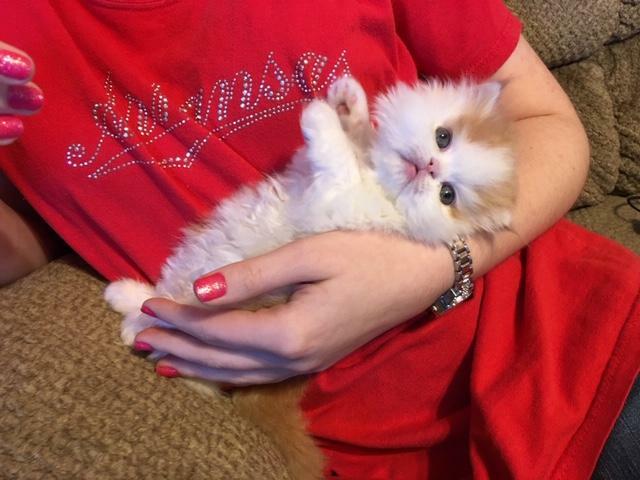 Here is a really sweet boy with gorgeous red and white Persian markings! Seymour will have copper colored eyes at maturity. 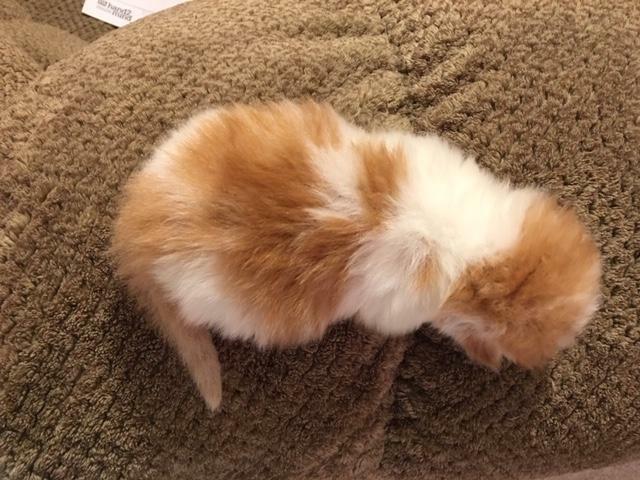 He is two weeks old today. I just love it when their eyes finally open! 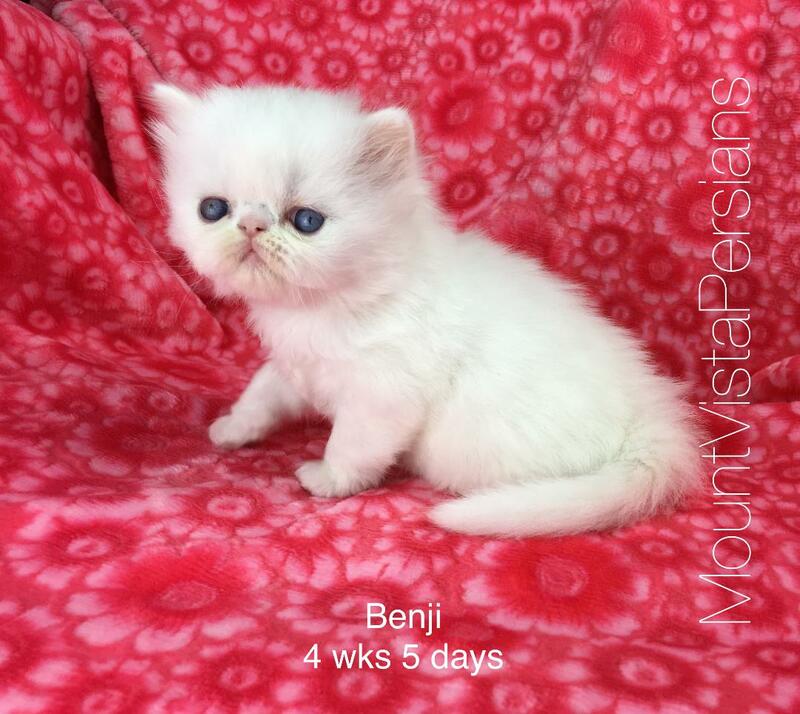 Little Benji is available to reserve. He will be able to go to his new home around December 5th. ​Benji will have a nice flat face. He's a real sweetheart! I'm getting really excited Christmas is so near! 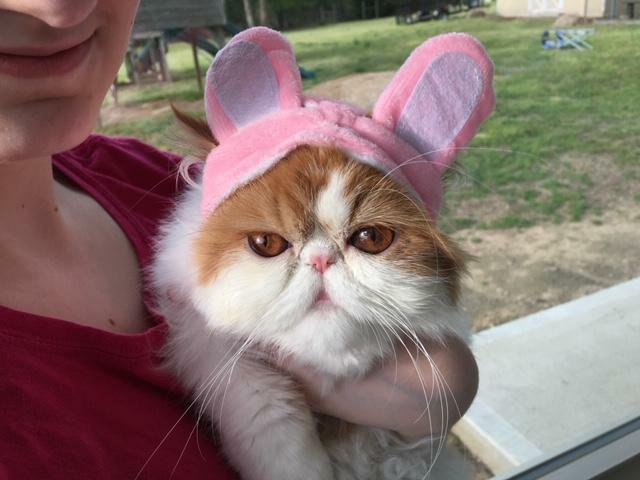 I am looking to add a new CFA registered red and white Persian (not exotic) male for my girls, with a very flat face and nice small ears. 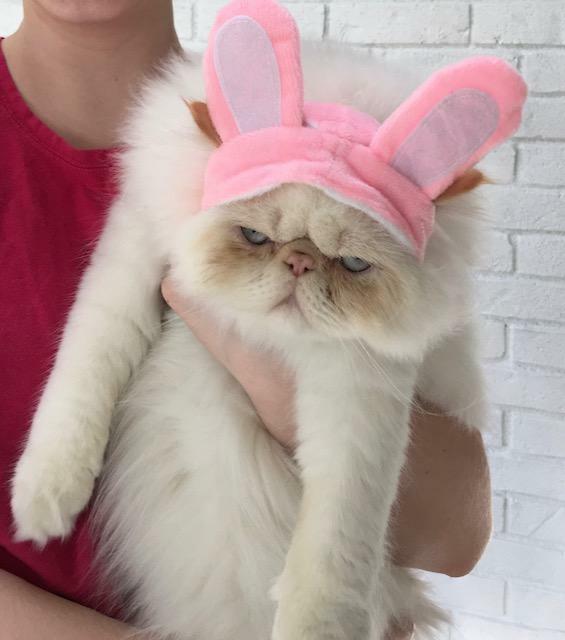 I would also be open to a cream and white Persian boy or a handsome flame point Himalayan boy. 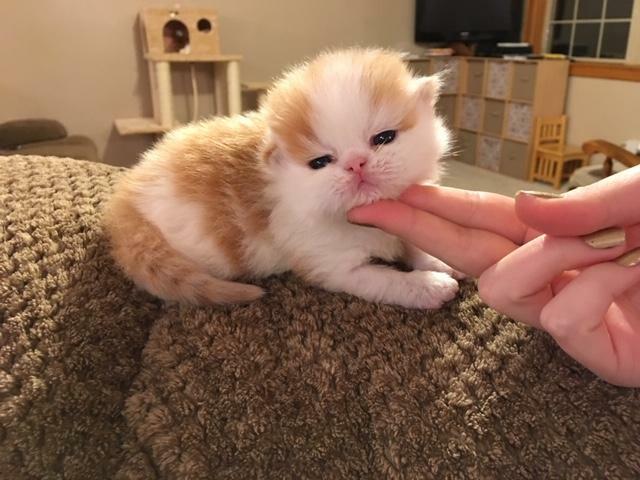 I would like him to be a kitten so he can grow up with my family. Please get in touch with me if you have what I am looking for, and we can talk in more detail.